Finally, after waiting so long we finally receive some new information on Porsche’s latest. 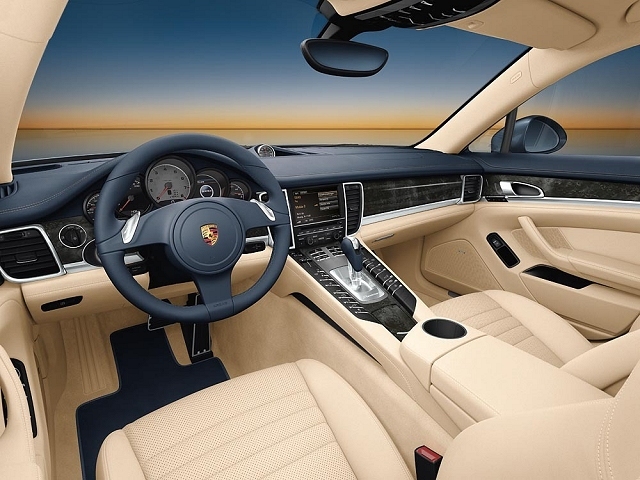 Check out some pictures of the Panamera’s interior. 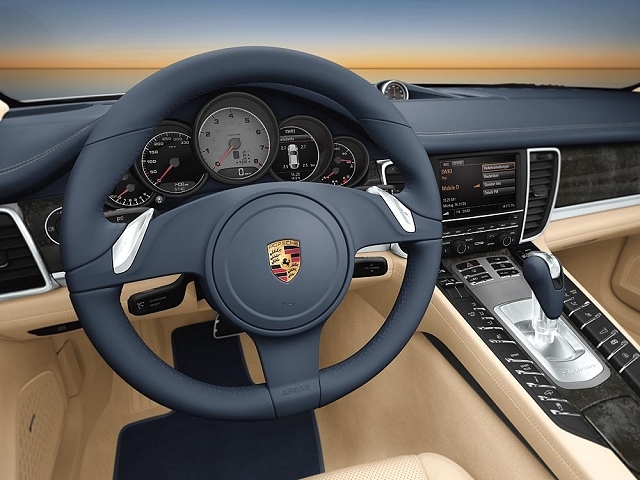 Porsche definitely gets two thumbs up from me, they’re are emphasizing what luxury means with this vehicle!